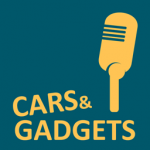 In this episode of the Cars & Gadgets podcast, Duncan McLeod speaks to Nafisa Akabor about Jaguar’s new I-Pace electric car, which has gone on sale in South Africa. 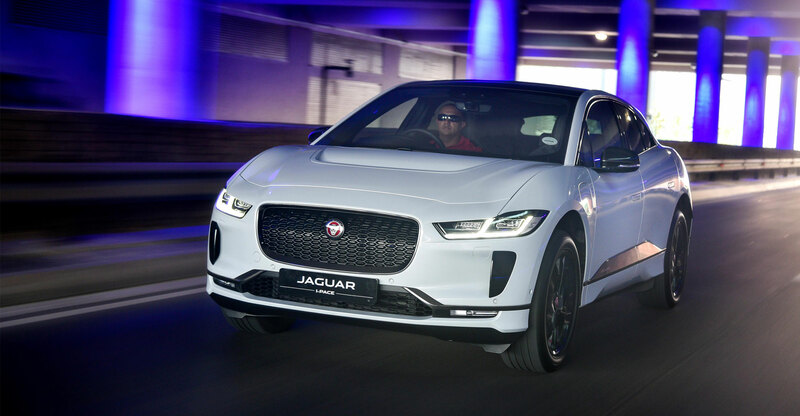 Despite costing R1.7-million, the fully electric luxury SUV is already sold out, with new stock only expected next year. The car, which exudes luxury, is powered by a 90kWh lithium-ion battery that has a range of up to 470km from a single charge. But how practical is it to own one in South Africa? Nafisa took the I-Pace for a test drive and talks about her experience. She also explains how Jaguar is rolling out charging stations around the country to ensure drivers aren’t left in the lurch, even on long journeys. Read her full review of the vehicle.